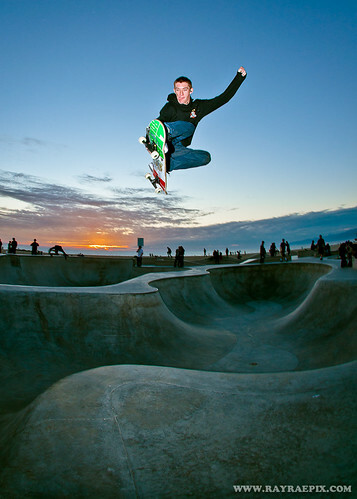 Venice Skate Park Picture of the Week 1-1-13 - Yo! Venice! Picture by Ray Rae! Click here to see more picture of Venice! Buy a print!